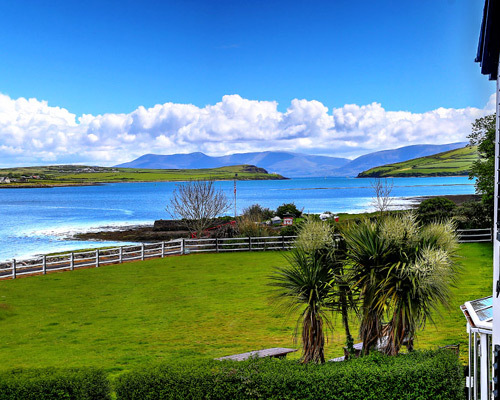 Located overlooking Dingle Harbour, Milltown House is a luxury boutique B&B run by one of Ireland’s leading tour-guides, Stephen McPhilemy, and Irish-American entrepreneur, Patrick Wade. Milltown House is pet-friendly and ideal for a family or romantic break. Honoured to be in the “Best 100 places to stay in Ireland 2016” and a regular feature on National TV. Our beautiful property has the prime location on Dingle Harbour, splendid ensuite rooms and an exclusive bar where you can enjoy delights from our neighbours, the Dingle Distillery. 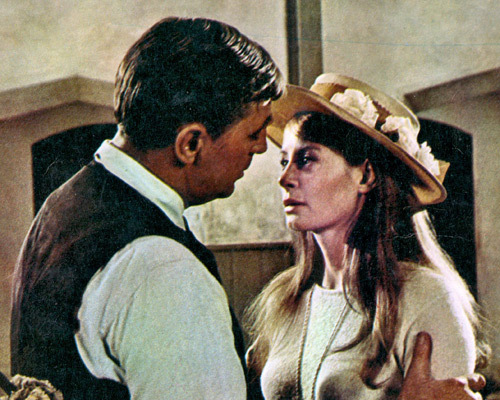 Milltown House was home to Hollywood star Robert Mitchum during the 1969 filming of Oscar-winning ‘Ryans Daughter’. 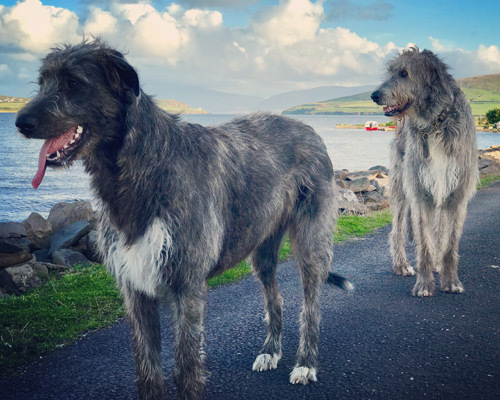 Today Milltown House is home to ‘Seamus’ the gentle-giant Irish Wolfhound, the largest and most famous dog in Ireland. Visit our 360° virtual tour which showcases our property including all it’s distinctive guest rooms.